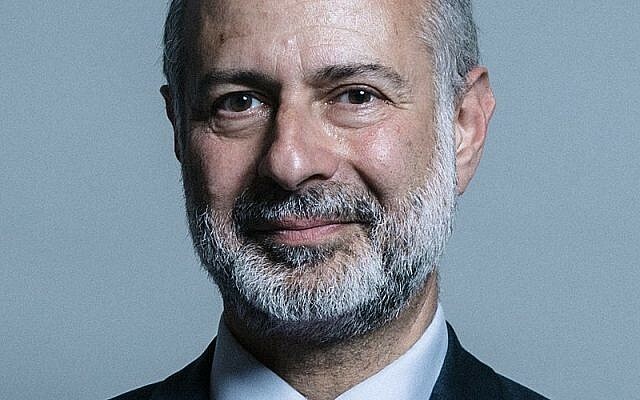 Labour frontbencher Fabian Hamilton has called on the University of Leeds to investigate any allegations of antisemitism at Israel Apartheid Week events. 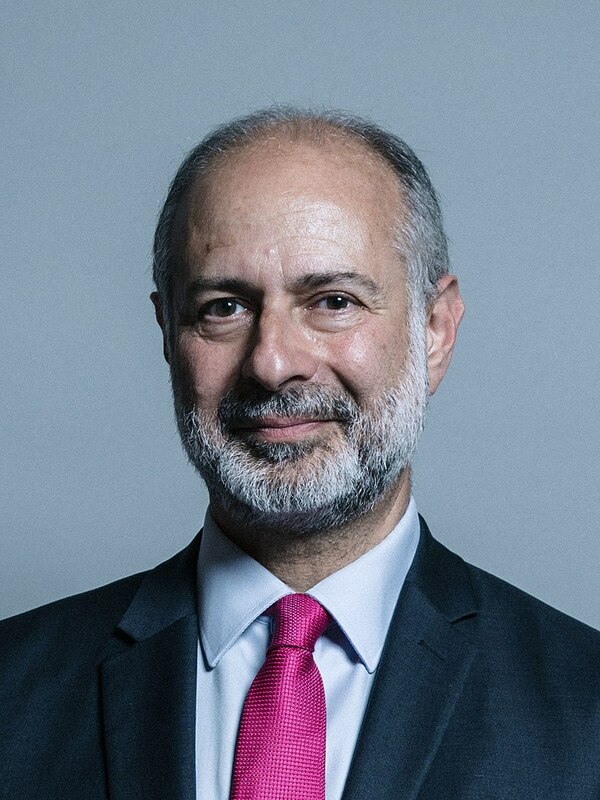 The Jewish MP for Leeds North East wrote on social media that he was “appalled” to see that Israel Apartheid Week is running events at the University of Leeds this month. He added: “To link South African Apartheid to the creation of the state of Israel is outrageous and undermines both the struggle of the Jewish people as well as the possibility of a two-state solution. A university spokesperson said it was not currently aware of any complaints or allegations of antisemitism resulting from the week’s events, adding: “Israeli Apartheid Week is a national campaign organised across numerous universities. “At Leeds there have been a range of student-led activities representing different perspectives.